Afrobeat, Jitjive, Rai, Soukous, African Jazz, and Afro-Caribbean rhythms. The only Colorado radio program focused on the sounds of Africa. 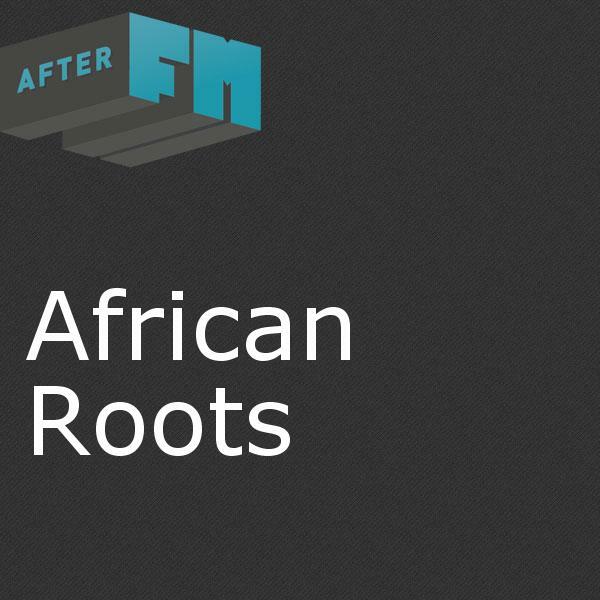 Join us for a weekly exploration of the past, present, and future of music from the African continent.